In this workshop, students will learn how to prepare and cook a traditional Christmas meal as in France. 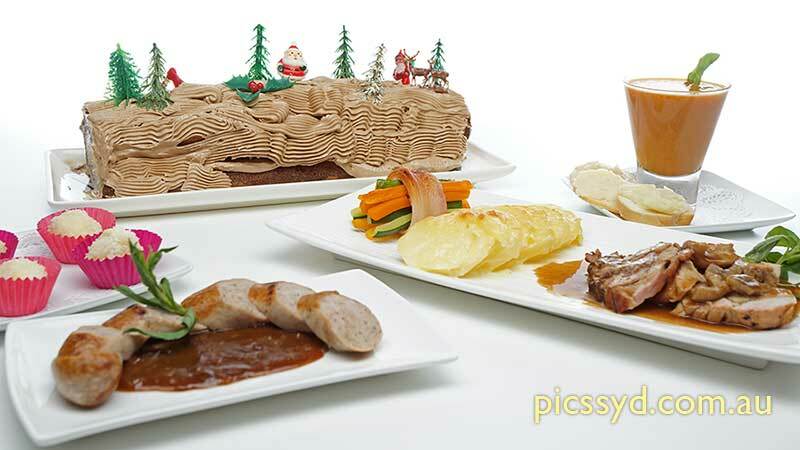 Menu includes a soup, white pudding, stuffed Christmas turkey, side dishes and traditional French Christmas cake - Bûche de Noël. All prepared food will be enjoyed by students at the conclusion of the workshop. All leftover food will be taken home by students. Workshops are run subject to acquiring minimum numbers. Maximum number of students for this Workshop is 12.